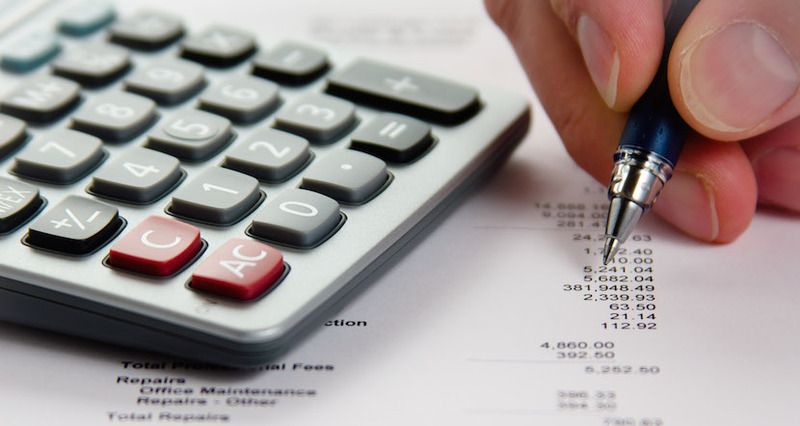 The Big Four accounting giants survived the global financial crisis, yet they had a hand in it. 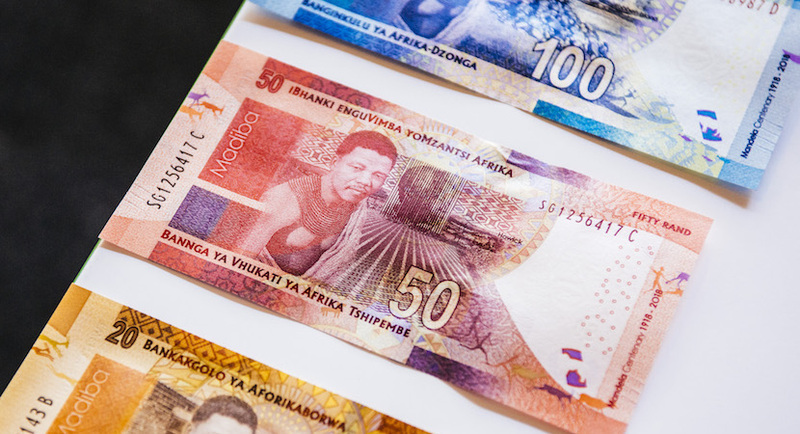 Earlier this month, South Africa had a taste of emerging market turmoil when the Turkish lira plunged, knocking the highly liquid rand. 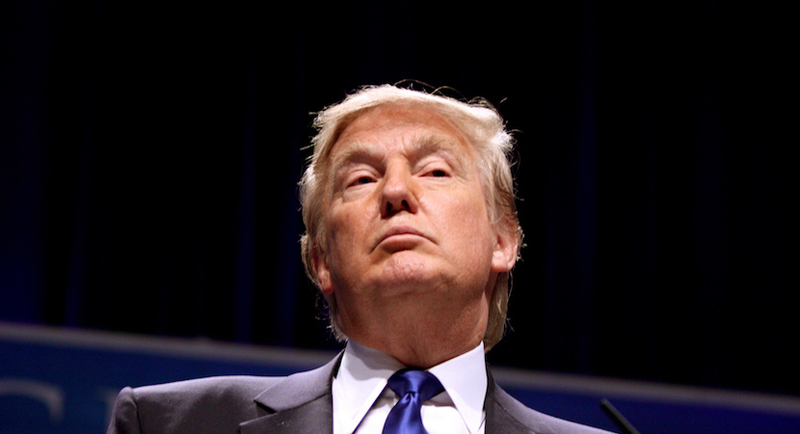 Nigel Dunn highlights recent moves by US President Donald Trump that have increased the likelihood that the world could be plunged into a financial crisis. 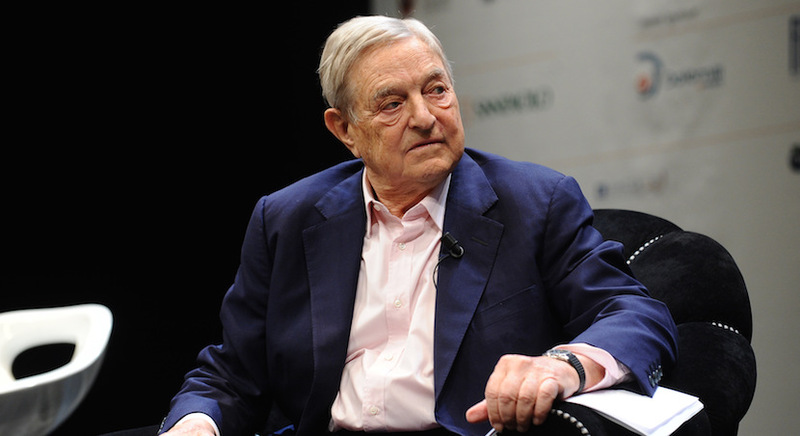 Global politics are threatening to generate “another major financial crisis”, George Soros warned on Tuesday while also calling for a “reinvention” of Europe to solve its deepening flaws. 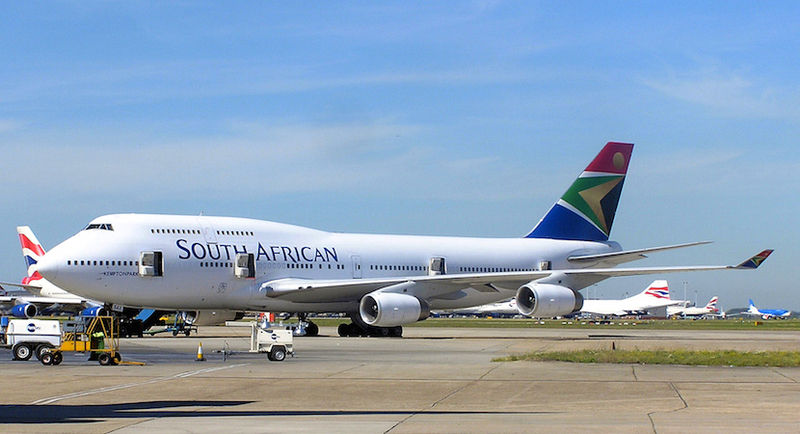 South African Airways said executives will meet National Treasury officials every two weeks to address urgent funding needs after the embattled national airline reported a seventh consecutive year of losses – and the worst since 2015. 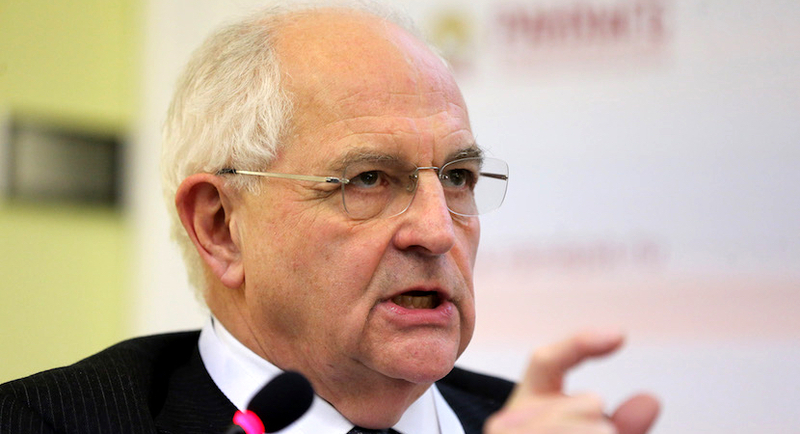 The profession of economics needs an overhaul, argues leading UK economist Martin Wolf. 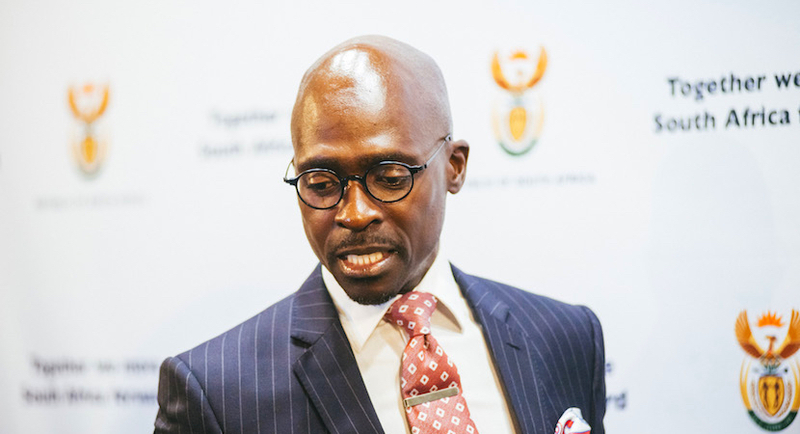 The only thing going for Malusi Gigaba is that he has a superb dress sense, otherwise we should all be very concerned, writes Errol Horwitz. 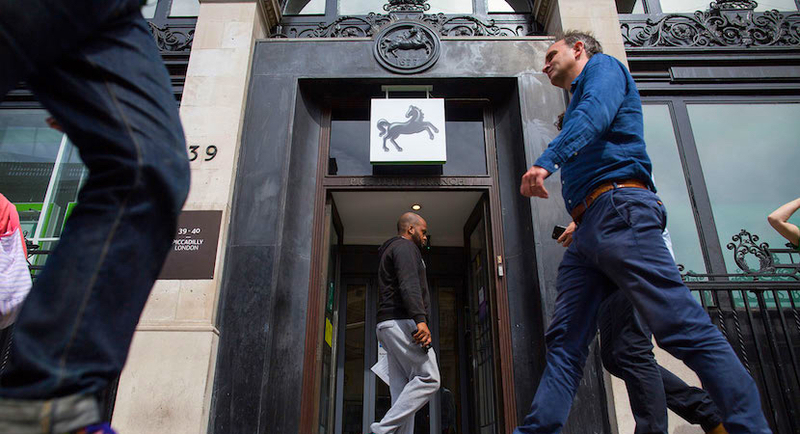 The UK government sold its last remaining shares in Lloyds Banking Group Plc, bringing Britain’s biggest mortgage lender back into full private ownership. 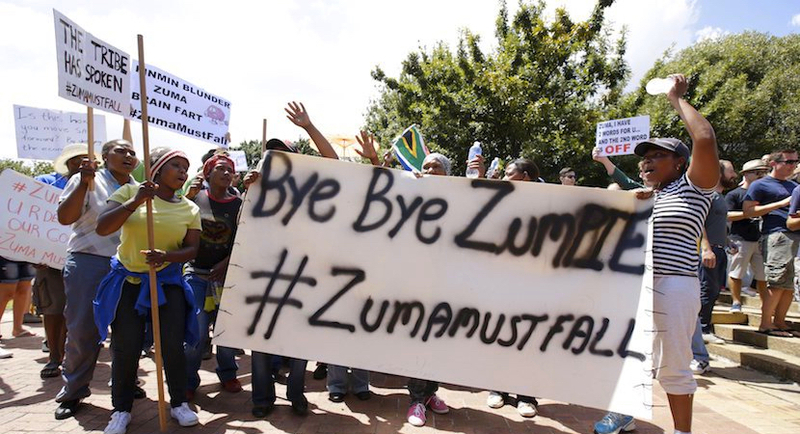 President Jacob Zuma could easily have tipped South Africa over the edge of a cliff into deep financial crisis with #Zumicon, his radical overhaul of the cabinet this week.